Search Results: 13 results in 0.0056 seconds. bgftz started a topic Should you do meth or corn squeezin's? Should you do meth or corn squeezin's? Last edited by bgftz; 01-31-2017, 08:02 PM. C5rider started a topic Barry Rabotnick's Latest Cammer build! Barry Rabotnick's Latest Cammer build! This 547ci Ford SOHC motor could be the first to have a 4.750-inch stroke crank stuffed inside. C5rider started a topic Cool budget Malibu or just another boosted LS story? Cool budget Malibu or just another boosted LS story? So, what do you all think the story is behind this Malibu? 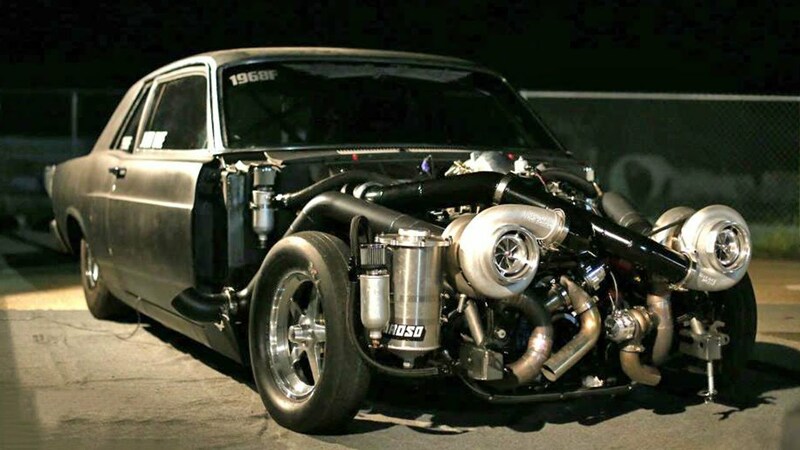 Here's an engine build from a guy that loves to whittle away at billet. The Chrysler big block is one of the heavyweights of the hot rodding world, and for good reason. C5rider started a topic Cool story on a Commodore build from across the pond! Cool story on a Commodore build from across the pond! A high-mileage DIY build by a true enthusiast. â€˜Bang for your buckâ€™ is a phrase that gets thrown around frequently in the world of modified cars.